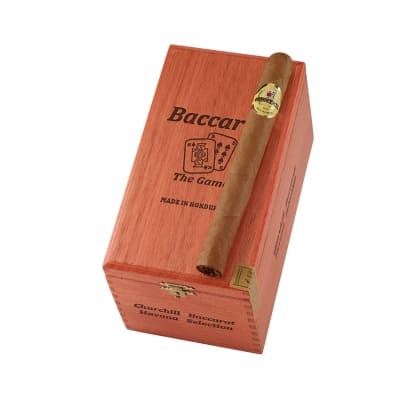 Baccarat Churchill premium cigars are carefully blended with mild Honduran tobaccos finished with sweet, 'old Cuban style' capas. The draw is nice and easy with a smooth, mellow, earthy flavor and an enticing aroma. 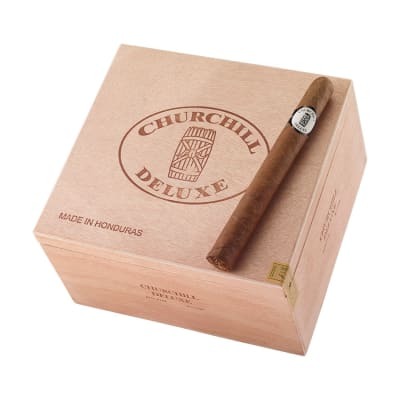 A good, affordable 'novice' cigar equally enjoyed by most seasoned cigar smokers. 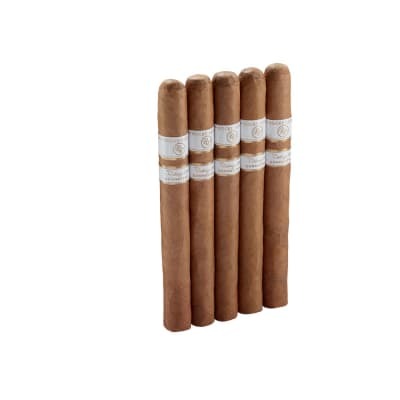 Love these cigars. Smell good, taste good and are easy to draw. Never have to light them after the first draw, only if I?m working outside and forget to draw because I?m involved in a project. Smoke 3 or 4 everyday. They are mellow to medium in taste. I?d recommend to everyone! Good mild cigar. 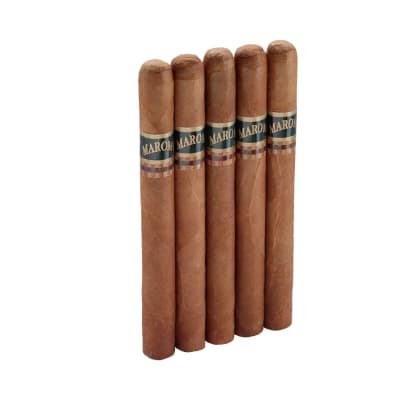 Very consistent taste and quality from cigar to cigar. Good burn, draw and construction, never disappointing. This is a great smoke for the golf course just light it and smoke it. This is one of my favorites because of the quality and consistency. 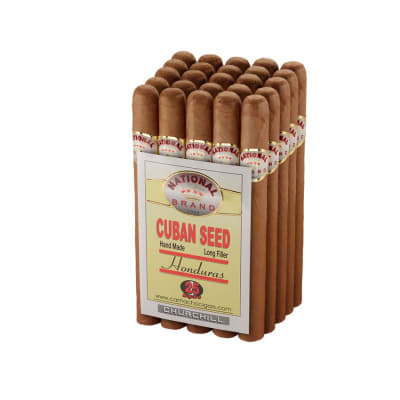 NEW TO THE CIGAR WORLD, SO FAR THESE ARE THE FAVORITE . Always a smooth easy draw with a buttery creamy taste all the way to the nub. 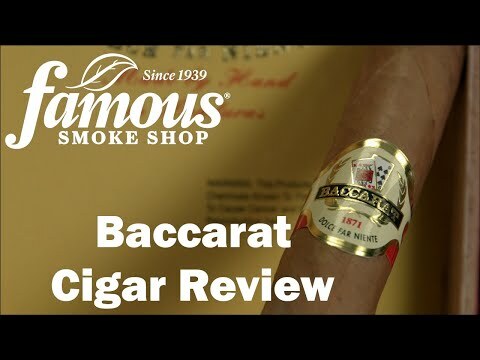 Well constructed and consistent throughout.Have smoked more expensive cigars that couldn?t match this one.